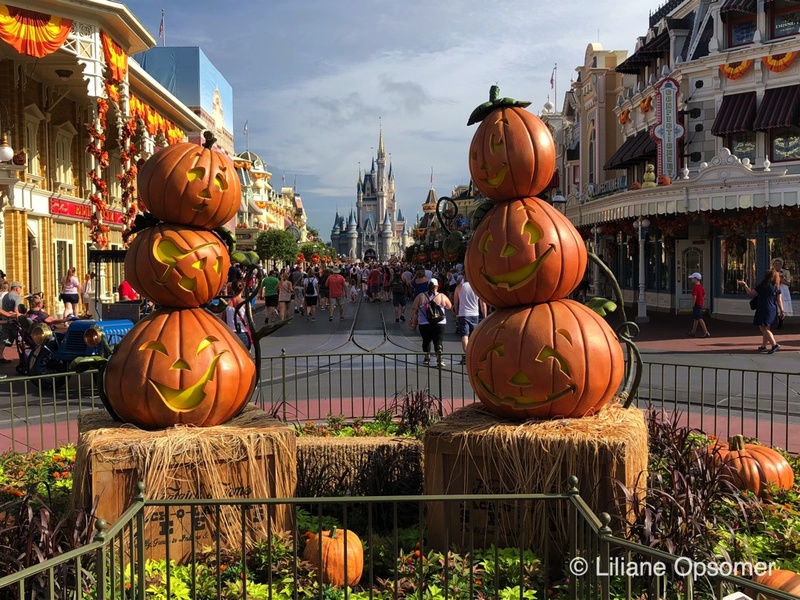 Historically, the best time to visit Walt Disney World is from after Labor Day through the beginning of October. The next slowest is mid-January, after the Martin Luther King Jr. holiday weekend, through Presidents’ Day in February (except when the Walt Disney World Marathon is held after Dr. Martin Luther King Jr. Day). The weeks after Thanksgiving and before Christmas are also less crowded than average, as is mid-April–mid-May, between spring break and Memorial Day. Late February, March, and early April are dicey. Crowds ebb and flow according to spring-break schedules and the timing of Presidents’ Day weekend. The general rule is that Walt Disney World is more crowded when school is out and less crowded when kids are in school. 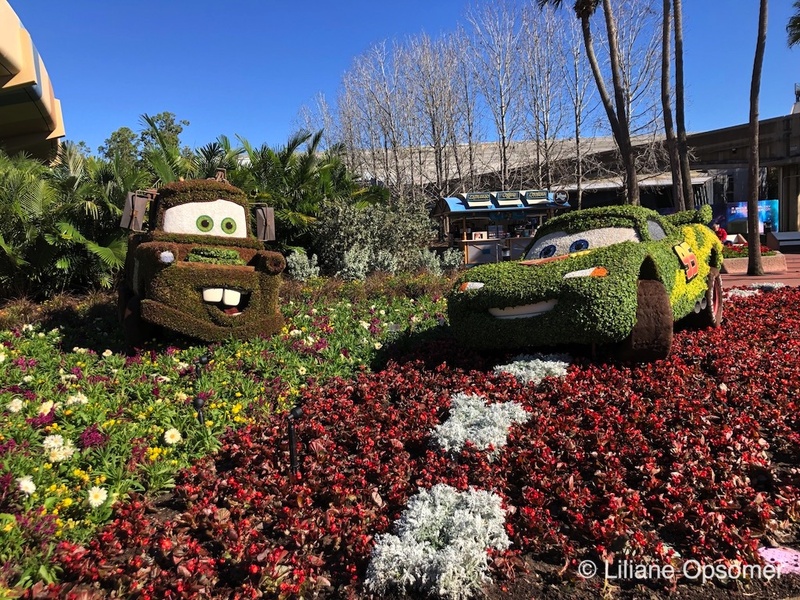 However, Disney has become increasingly adept at loading slow periods of the year with special events, such as Epcot’s Festival of the Arts, the Flower & Garden Festival, and the International Food & Wine Festival. Over at the Magic Kingdom, Mickey’s Not-So-Scary Halloween Party runs on select nights as of mid-August, only to be followed in early November by Mickey’s Very Merry Christmas Party. 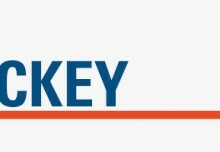 Discounted rooms and free dining plans offered during slower periods of the year also figure in, as do the number of employees Disney decides to use in the parks. Less employees running the rides brings a substantial increase in the average wait in line. 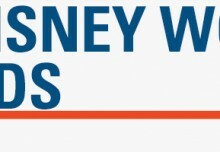 Walt Disney World is busiest from Christmas Day through the first few days of January. Next busiest are spring break (mid-March through Easter week); Thanksgiving week; the first few weeks of June, when summer vacation starts; and the week of Presidents’ Day. And, besides being asphalt-melting hot, July brings throngs of South American tourists on their winter holiday. Kids go back to school pretty early in Florida (and in a lot of other places too). This makes mid- to late August a good time to visit Walt Disney World for families who can’t vacation during the off-season. Just be prepared for the heat and daily summer downpours. In short: The World can be packed at any time, and you’ll need to look beyond the time of year to pinpoint the least crowded dates. Though we strongly recommend going to Disney World in the fall, winter, or spring, there are a few trade-offs. The parks often close early during the off-season, either because of low crowds or special events such as the Halloween and Christmas parties at the Magic Kingdom. This drastically reduces touring hours. Even when crowds are small, it’s difficult to see big parks such as the Magic Kingdom between 9 a.m. and 7 p.m. Early closing also usually means no evening parades or fireworks. And because these are slow times, some rides and attractions may be closed. 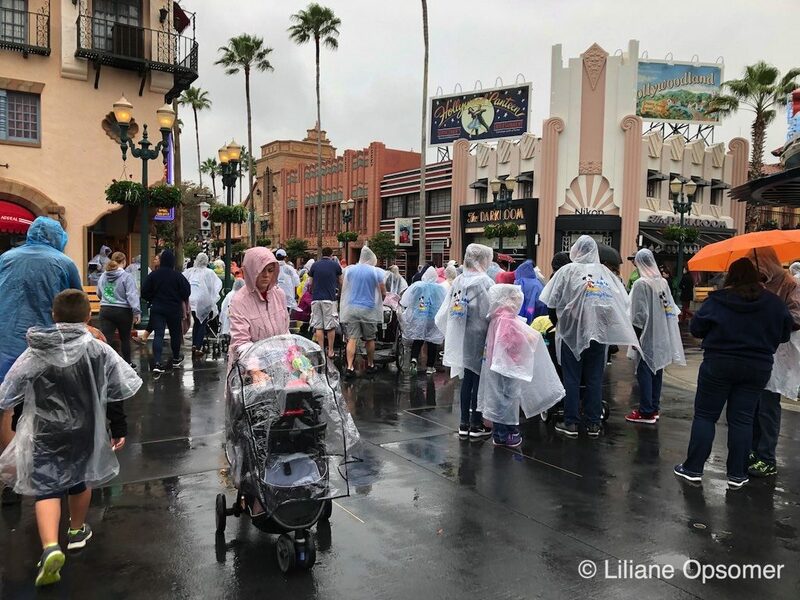 Finally, Central Florida temperatures fluctuate wildly during late fall, winter, and early spring; daytime highs in the 40s and 50s aren’t uncommon. Given the choice, however, smaller crowds, bargain prices, and stress-free touring are worth risking cold weather or closed attractions. 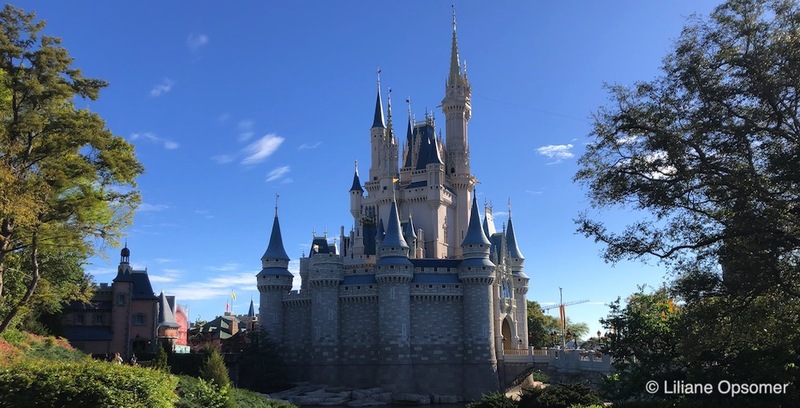 Touring in fall and other “off” periods is so much easier that our research team, at the risk of being blasphemous, would advise taking children out of school for a Disney World visit.